Shack Empire is amusic group situated in the south of Johannesburg formed in the surroundings of a humbling shack which many, if not all the members of the empire call it their second home. Shack Empire was formed in 2013 originally as a hip-hop movement by a group of individual and independent artists, working with each other to grow each other. The Empire works on running the entertainment business as a whole venturing in all posts in the entertainment business. Though it may have started as hip hop movement, today it has members who tackle other genres such as EDM and Reggae to name a few. Shack Empire is now a registered company. The empire is currently working on a 1st compilation which will show listeners what every member is about. 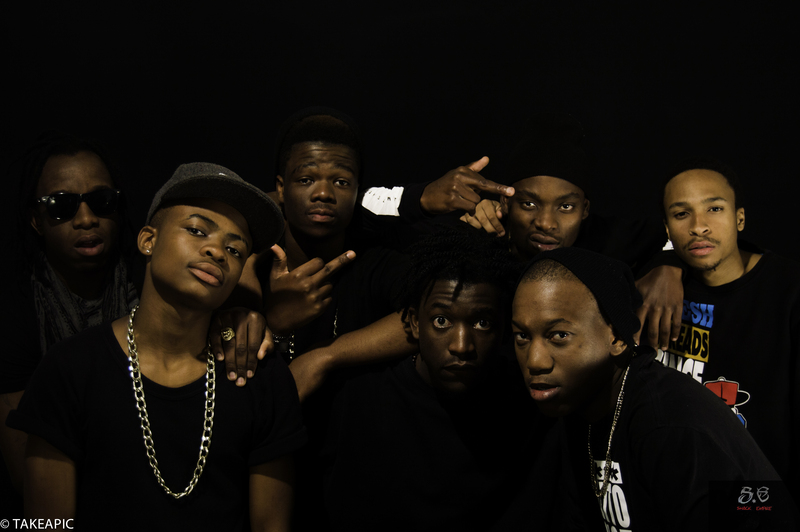 With songs like iNkomazi and 17:10(10 past 5), the future sounds bright for this upcoming group of talents. Next Post Somido Homecoming Festival 2015 Debut.